A global powerhouse, China is leading the charge when it comes to STEM. 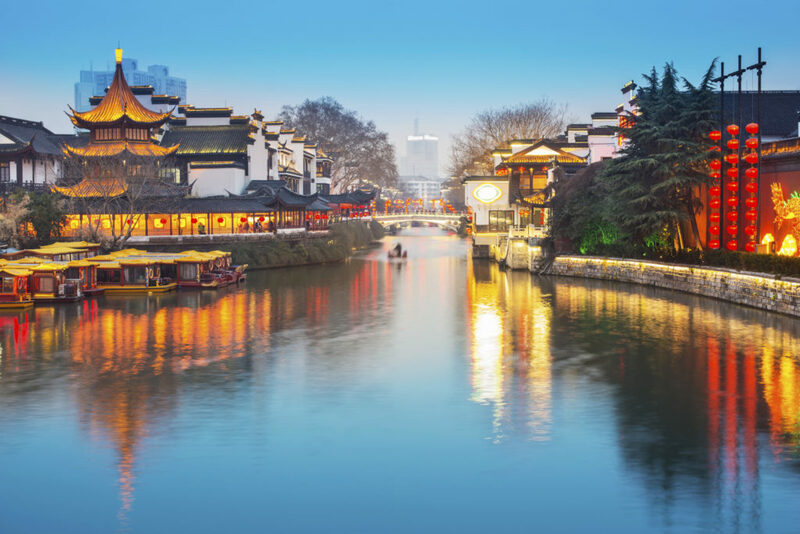 Students can learn about China’s use of technology in ancient and modern times, go behind the scenes on guided tours of major manufacturing plants, and visit museums, laboratories and organisations devoted to science and technology. They’ll also get to enjoy visits to China’s iconic landmarks including the Great Wall, Tiananmen Square and the Forbidden City. The Great Wall Today is a definite highlight of your trip to China! Travel by private coach for a guided visit of the Badaling section of the Great Wall of China. Originally built to prevent the invasion of barbaric northern nomads, it is the longest man made structure ever built. Thank you for your interest in our WorldStrides China STEM Tour Tour! Please tell us a little more about yourself so we can get you sent to the right place.